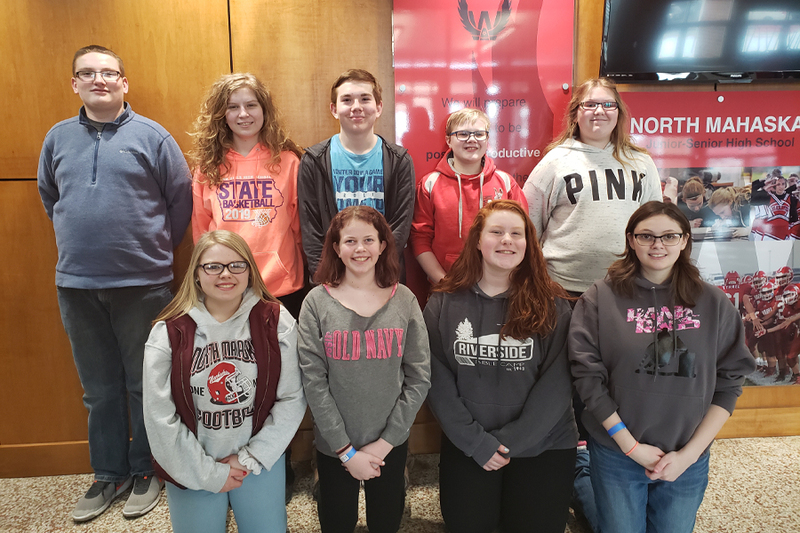 On March 5 and 6, budding authors in the elementary and the high school attended the Young Writer’s Conference held on the campus of William Penn University and hosted by the Great Prairie Area Education Agency. To attend, students wrote their own original piece to share at the conference. Students attended a variety of sessions on topics such as calligraphy, descriptive writing, and acting. The keynote speakers included former North Mahaska teacher Mary Jane Sullivan, who co-authored “Mahaska Mammoth: Woolly Dreams”. The speakers presented a fascinating inside peek for what it takes to write and publish a book. 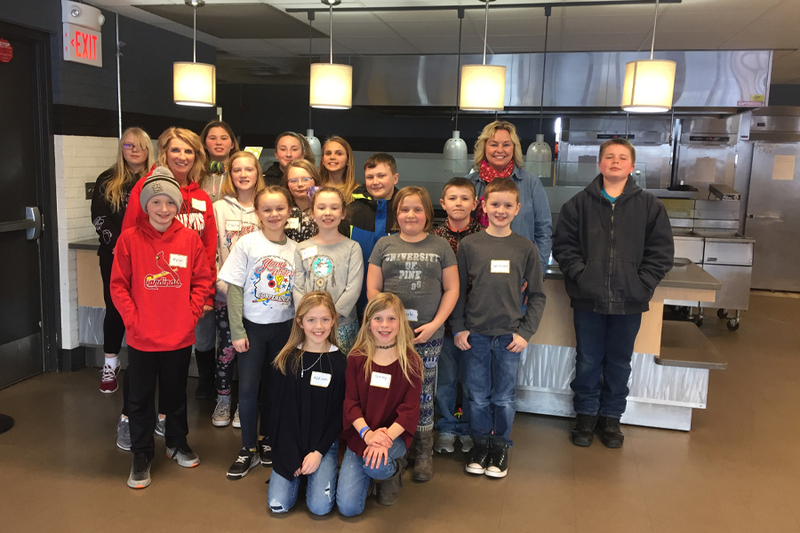 Thanks to Mrs. Judy Caves, Mrs. Shawna Goemaat, Mrs. Kate Hite, and Mrs. Amy Terpstra for accompanying NM students. Look for these students’ names on a future best sellers’ list!